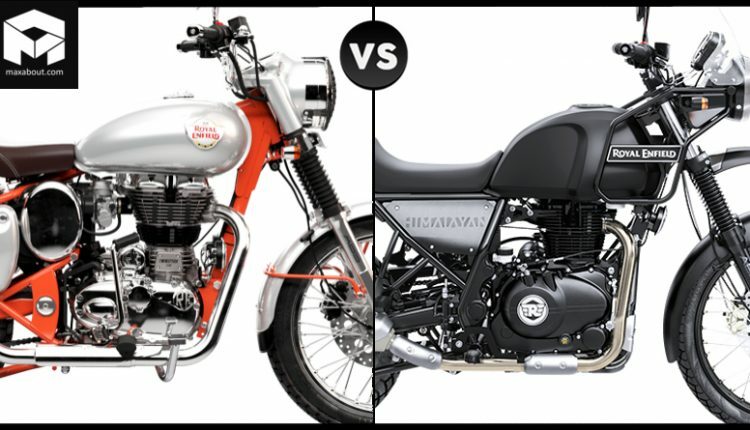 Royal Enfield Bullet Trials 350 vs Royal Enfield Himalayan (Quick Comparison): Himalayan may be a feasible option for many riders but the typical adventure motorcycle look makes it tough to handle in the tight city conditions. 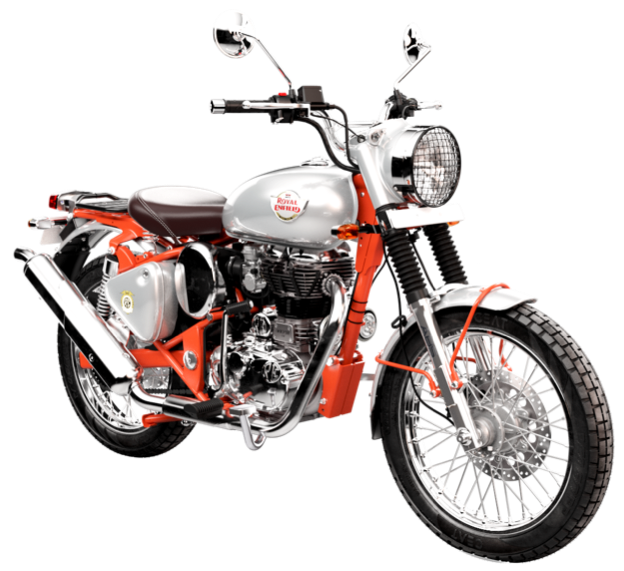 The huge motorcycle has got an indirect rival and that too from none other than the Bullet series in the country. 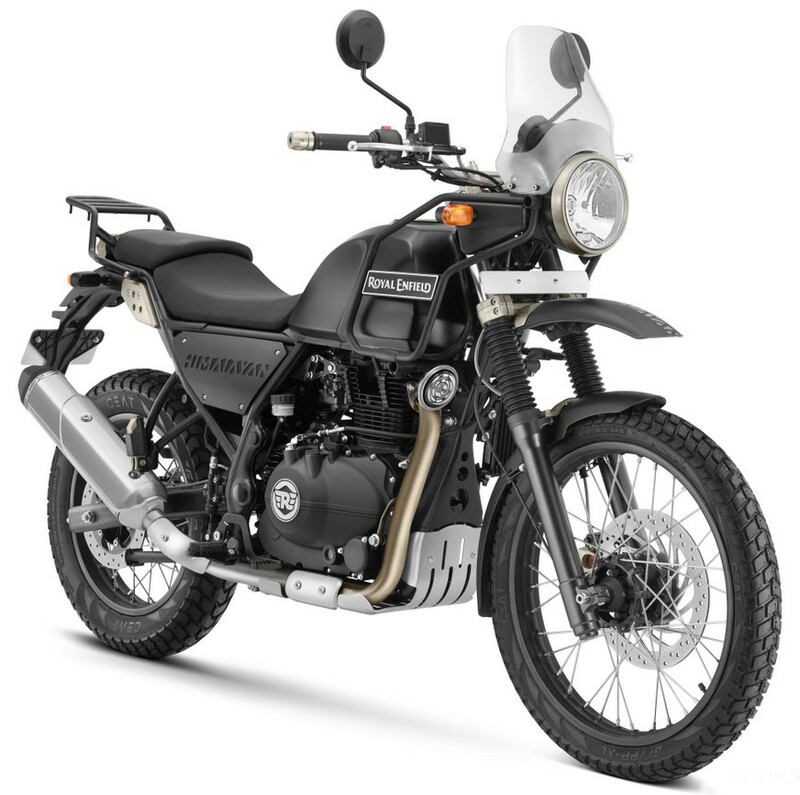 The new Bullet Trials 350 is the most affordable adventure motorcycle with INR 1.62 lakh price tag and dual-purpose tyres. The new motorcycle is based on the same frame as all 350cc bikes, using advanced features like the 2-channel ABS and electric starter in comparison to the regular Bullet. The pricing is almost similar to all the 350cc models that use ABS in the country. Earlier, the Thunderbird was considered expensive but now, the part sharing has made all bikes almost similar in terms of ex-showroom price. 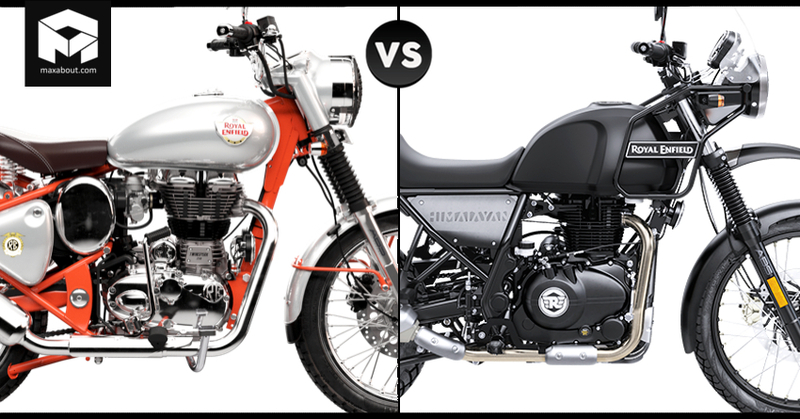 Here is a quick specification comparison between the Royal Enfield Bullet Trials 350 and Royal Enfield Himalayan.